While William was away on RAF duties, Kate was home “bored and alone”, echoing Sarah Ferguson and Prince Andrew. The Duke and Duchess of Cambridge have now been married for nearly eight years, and their union seems to only be growing in strength. Meanwhile, rumours of a renewed romance between Sarah and Andrew have appeared, despite their split in 1986, after a marriage that lasted 10 years. In the book, ‘William and Harry’ royal author Katie Nicholl reveals how Kate shares a trait with Sarah. Katie wrote how Kate was “bored and alone” when William was completing his RAF and Navy training attachments. His commitments to the military left”very little time for Kate”, who was left in London while the Prince was stationed all over the UK and sent on missions to Afghanistan and the Caribbean. 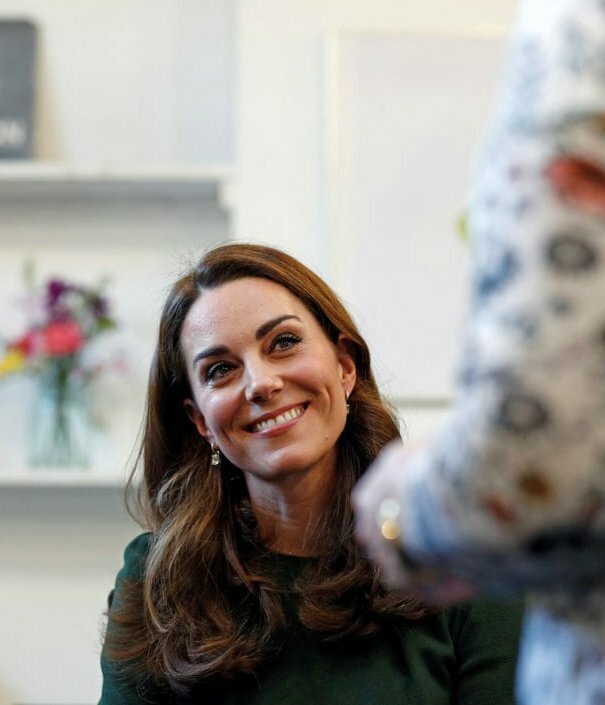 When William decided to join the RAF full-time, Kate was “as stunned as anyone”, and his determination to establish a career before committing to marriage meant that “for Kate, it would mean a very long wait indeed” before they finally get married. 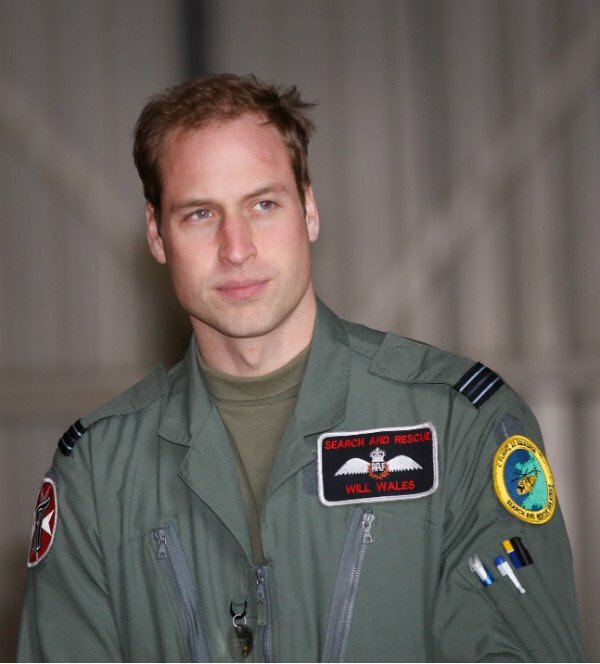 Due to William’s dedication to his military training and career in the RAF, he often missed family occasions, like Kate’s birthday. He looked up to his uncle Prince Andrew in his determination to become a helicopter pilot. 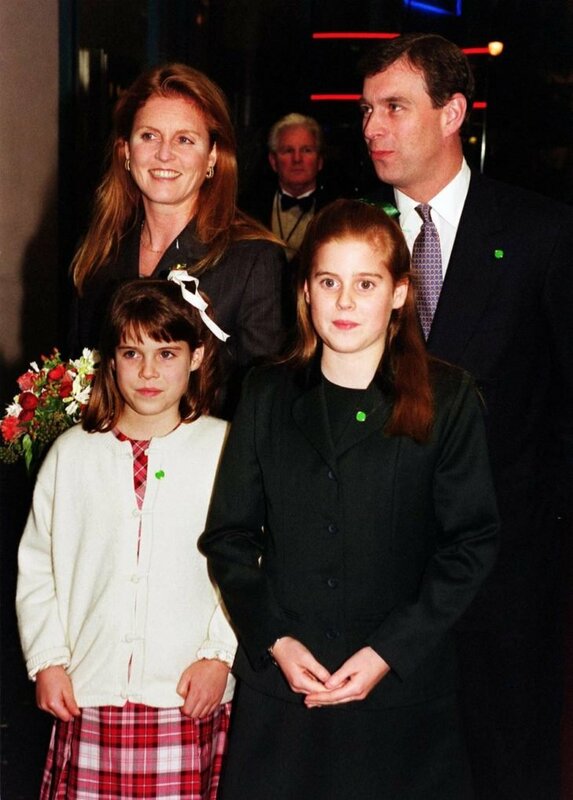 Meanwhile, Andrew’s Naval career left Sarah Ferguson lonely and struggling in the first five years of their marriage. Sarah said how her husband’s schedule meant that the couple saw each other around 40 days a year. Sarah even learned to fly a helicopter to feel closer to her husband and be able to talk to him about his Navy missions. Although they separated back in 1991 and got divorced in 1996, they have maintained their friendship. Fergie continued to live in the family home at Windsor with Prince Andrew, and the pair still happily co-habit today. The unusual arrangement and the couple’s happy and united demeanour at their daughter Princess Eugenie’s wedding last October has led many royal fans to think that their love may be rekindled. William and Kate, meanwhile, have now stepped up their royal duties together, after the Duke left his pilot career in 2017. 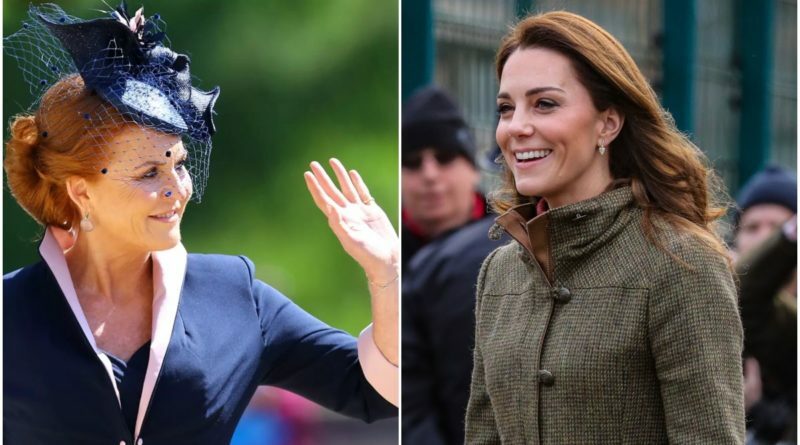 READ NEXT: How Kate And Meghan Benefit From Sarah Ferguson Rebellion? 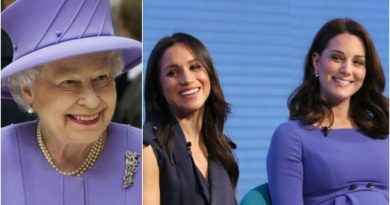 Why The Queen Called Kate ‘Well-Beloved’, But Meghan Not In The Formal Wedding Consent?